Here is yet another rumor about the iTV. The latest rumor is that Jony Ive has been working on a 42- to 50-inch Apple television in his secret Cupertino design studio. Rumors of this device are keeping competitors on the edge of their seats. Paul Gagnon at DisplaySearch believes that any release of an Apple television set is at least a year away due to the lack of large-scale panel orders with vendors. But Apple co-founder Steve Wozniak thinks a strong push by Apple to get into the living room is inveitable. When CES rolls around, we will definitely see many television companies try to bring something new to the table. 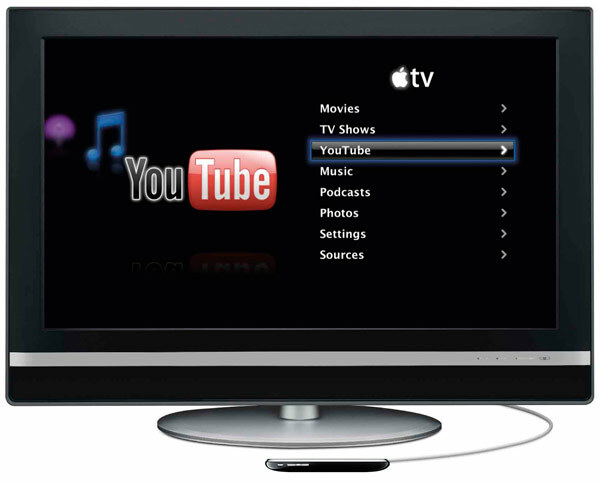 IP-based TV and fancy smart widgets will be what companies are looking to add to their TV’s. Who will compete with Apple, if anyone?